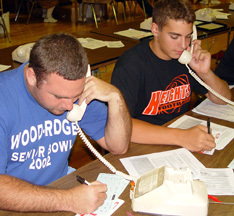 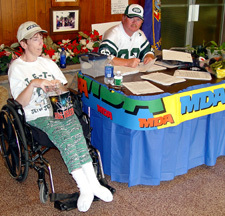 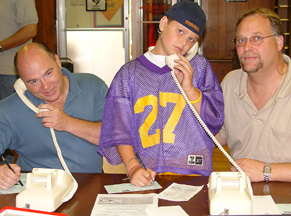 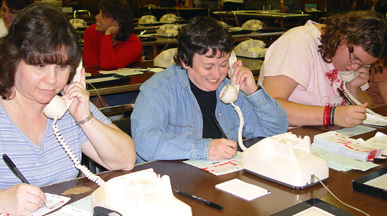 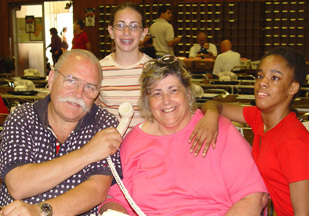 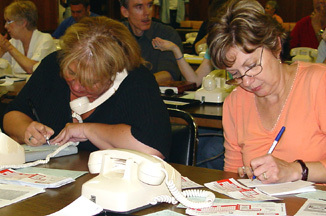 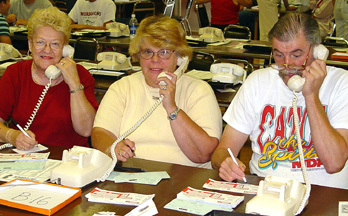 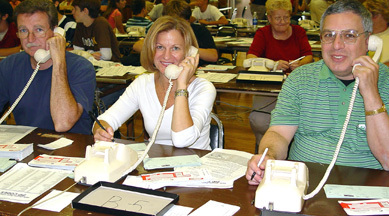 The 39th Muscular Dystrophy Telethon began Sunday, September 5, 2004 at 9 p.m. and ran through Monday September 6th until 6 p.m.. 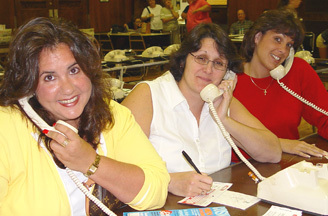 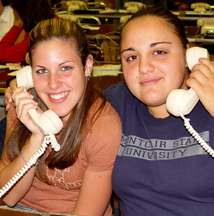 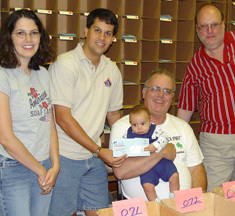 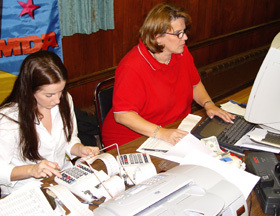 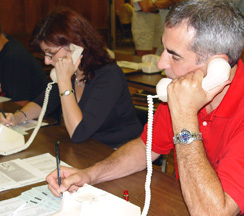 The regional pledge center located at VFW Post 4591 has served Northern NJ, Manhattan and Staten Island for 34 years. 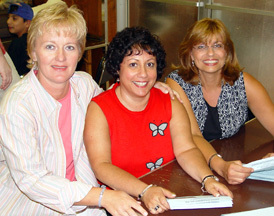 Call the Ciavaglia family at 288-2867 for more info.